City-building game fans rejoice – ColePowered games has released the city planning deck-builder PC game Concrete Jungle. 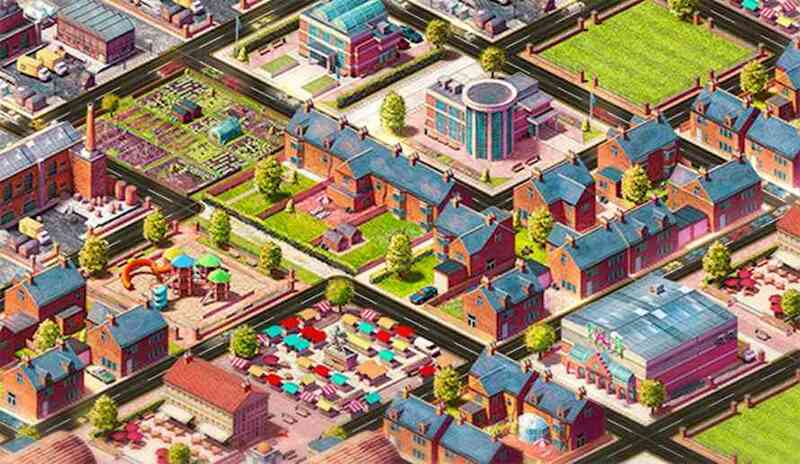 Concrete Jungle is a new take on the city-building game genre that swaps micro-management for a more strategic and puzzle-orientated style of city planning. You have a deck of selected cards which you can use to place buildings. Each building will affect it’s surroundings in different ways. The aim of the game is to clear city blocks by gathering the required number of points from your residents, giving more room to build. As the city grows, bigger and better new buildings can be added to your deck. This is a city-building game with a difference. Alternatively engage in competitive city planning against challenging AI or local players. Take it in turns to place buildings in the same city and battle over the affection of your citizens. Concrete Jungle was successfully 450% funded through Kickstarter in November 2014. It is available through Steam and Itch.io for $15.99/£11.99 with a launch discount of 10%. For more info,visit online at http://colepowered.com.